Hi there! Like the title says, it's a big day here! Hopefully! It all depends on you sweetie pies! If you are visiting today I want you to leave a comment! There are so many of you that I have never had the pleasure of visiting your blog or getting to know you! Some of you have clicked the 'follow' button over on the right, but for some reason there is no link to your blog when I click on your profile picture (sad face). Leave a comment with your link today! I want to know my readers! Do you all feel the same way? Don't you want to know the people who are reading your daily ramblings? What better way than a comment party! I hope this works and you all play along. Otherwise...well....no.fun.at.all. Oh, and if you're one of my usual suspects, you're invited to the party too, of course!! I have been so busy that I hardly ever get to even read blogs anymore let alone comment. I do love your blog though! I agree that it's so much fun to see who's reading! I think a comment party is a great way to kick off the week! Hi beautiful! You know you can find me at http://fromthestartofthealphabet.blogspot.com :) Happy Monday! I've been following for a while and love your blog. It always has me smiling. I know what you mean! There's people following my blog, and I don't know who they are...because they don't have a link to their blog and don't comment. Hey lovie! I'm a very bad commentor- but I do love love love to read your blog! We are also facebook friends. I'm new in the blog world so come on over and see what's going on! What a great idea! I don't remember how I came across your blog, but I've been a follower for a month or so. I've been a reader for a while and I love your blog! So sweet. Love your blog and your style and attitude. Great idea for the comment party! Now, it's from the Hannah Montana movie (which I'm SURE you've seen, right!?) - anyways, its adorable & was sweet to hear while reading your post. So, check it out (projectplaylist.com) for free! 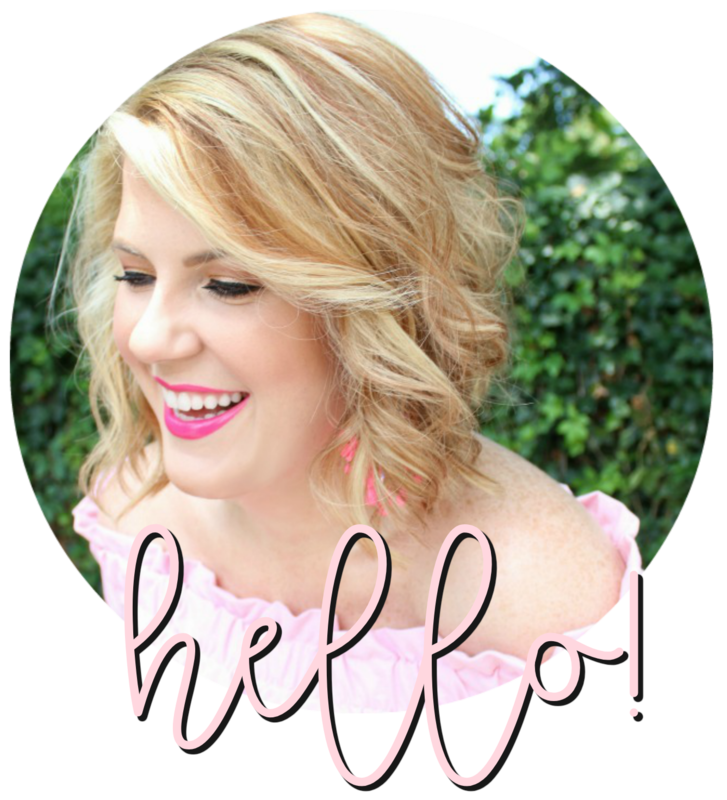 Hi Julie...I adore your blog, and the best part of my day is when I sit down to read all the posts of my favorite bloggers, then check my email for comments on my blog. Great idea for a comment party...keep the great posts coming! "I'm here for the PARTY!" I think I have commented before, but here goes, just in case I haven't. I only recently found your blog and I love it. You are adorable. One of your usual suspects here! Have a good day darlin! I stumbled on your blog about a week ago and I love it! I'd love if you stopped by mine! Hello, I'm a new follower, not a blogger, but have an etsy shop - DEVIANTdecor where I sell Victorian framed objects and miniatures. http://www.deviantdecor.etsy.com if you wanna check it out! I just love your blog! It's always so upbeat and fun. The day I started reading was the day you posted about the tea party, and the dress - so very fun! I like this idea! It's definitely fun to see who is reading your blog :) Happy Monday! I get mad too when profiles don't have links for their blogs. And you miss, you need to fix your email so I can write back to your comments because right now it says no-reply@blogger.com :-( Makes me sad. Great idea BEB! 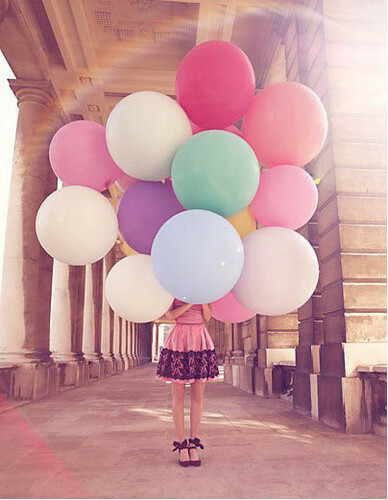 I love the colorful pics you post...and your upbeat attitude! You're like a ray of sunshine! We leave comments on a lot of the same blogs and I've popped over to your blog a couple of times. You're cute as can be and Happy Monday! I hope you get the chance to know many more readers today - what an awesome idea! I have been following for awhile and have left comments here and there! Hope you are doing wonderful today!! Found your blog recently from my friend Michelle's site www.booknshoes.com, and have been reading, but am a total "lurker" and never comment, tee hee. I hope you had a great weekend and are looking forward to a nice week!